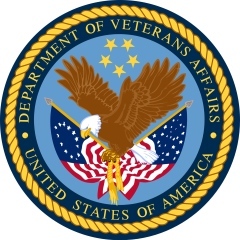 Due to the government’s increased focus on domestic preference requirements – for example, through President Trump’s formal policy and action plan for agencies to “scrupulously monitor, enforce, and comply” with the so-called “Buy American Laws,” and Congress’s proposed legislation to make certain Buy American requirements more robust – contractors should not be surprised if there is a corresponding increase in related False Claims Act (FCA) activity. Notwithstanding, based on a review of recent FCA decisions, whe courts generally have been skeptical of attempts by relators to allege FCA liability regarding a purported Buy American Act (BAA) or Trade Agreements Act (TAA) violation. Virginia-based contractor ADS Inc. and its subsidiaries have agreed to pay $16 million to settle allegations that they violated the False Claims Act by knowingly conspiring with and causing purported small businesses to submit false claims for payment in connection with fraudulently obtained small business contracts, the Department of Justice announced last week. The settlement also resolves allegations that ADS engaged in improper bid rigging relating to certain of the fraudulently obtained contracts. 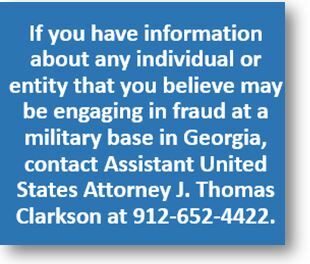 The settlement with ADS ranks as one of the largest recoveries involving alleged fraud in connection with small business contracting eligibility. 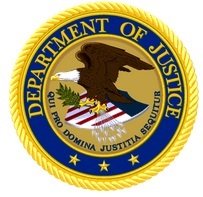 The settlement is the result of a coordinated effort among the Civil Division’s Commercial Litigation Branch, the U.S. Attorneys’ Offices for the District of Columbia and the Eastern District of Virginia, the Small Business Administration’s Office of Inspector General, and the General Services Administration’s Office of Inspector General. The claims resolved by the settlement are allegations only, and there has been no determination of liability. 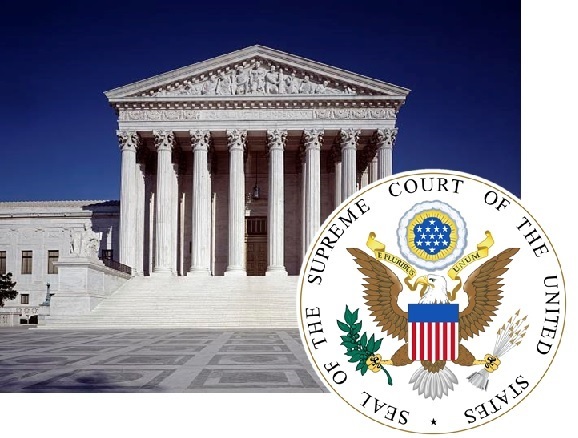 Week before last, the United States Supreme Court heard argument in State Farm Fire & Casualty Co. v. United States ex rel. 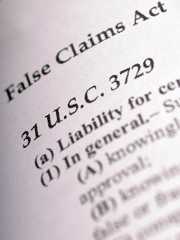 Rigsby over the False Claim Act’s (FCA) “seal requirement.” The controversy highlights an important statutory tool for government contractors who face allegations of making false claims for payment. It also provides important lessons for those seeking to bring such allegations. Under the FCA, a qui tam complaint must be filed under seal and remain under that seal for sixty days. 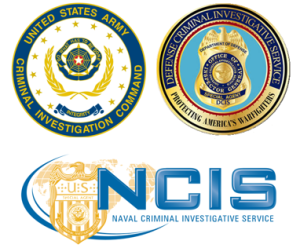 31 U.S.C. § 3730(b)(2). During those sixty days, the Government can intervene in the case or request an extension of time. Meanwhile, the plaintiff may not disclose the existence of the suit to the public.